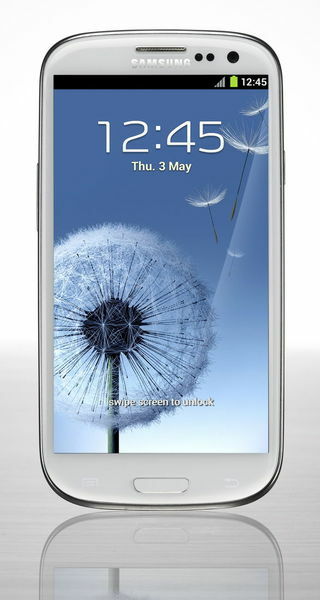 Hot off the announcement of the Samsung Galaxy S III, various Canadian carriers have announced their commitment to the new powerhouse device. These carriers include; Rogers, Bell, TELUS, WIND, Mobilciity, Vidéotron, Sasktel, and Virgin. The question remains which carrier will get which versions, which will also determine whether the version will be the dual core S4 Snapdragon or the newly minted Quad Core Exynos. Official statements after the break.